With Democrats now in control of the House of Representatives, some Democrats in both the House and Senate are renewing their efforts to further the discussion on Medicare for All. At least two House committees will hold hearings to examine the various plans that have been put forth to date. With this new focus, we are beginning to see the health care industry begin to organize their outreach efforts to provide a counter narrative pushing back on the merits of a single-payer system. As Congressional committees are finalized, hearings are starting for the 116th Congress. The first hearing of the Senate Finance Committee, chaired by Senator Grassley of Iowa, on Monday will focus on prescription drug prices. The hearing "will be the first in a series of hearings scrutinizing prescription drug pricing and considering policy and oversight solutions to lower costs for American patients," Grassley said. The Democratic-led House Oversight and Reform Committee will also hold a drug pricing hearing on the same day, showing bipartisan concern over rising drug prices. There is a lot of interesting information from the latest Kaiser Family Foundation Tracking Poll. 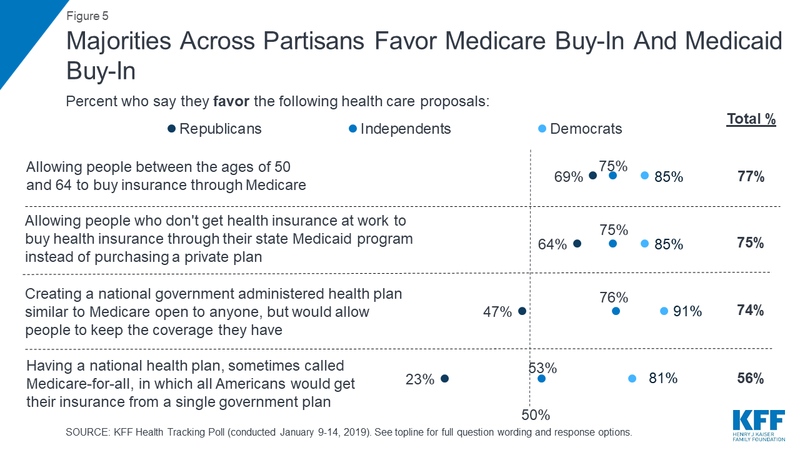 This table shows that despite the common rhetoric heard, there is substantial public support for several health care related proposals. 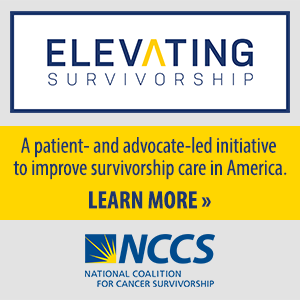 The author makes an important distinction between equality and equity of cancer care delivery. He argues that generally speaking, most patients are treated equally on an individual level. However, there exists tremendous variation and underrepresentation when it comes to population level difference to be inclusive of such things as race, socio-economic status, and geography. The Columbus Dispatch cites a report from the state of Ohio that shows that CVS Caremark, the pharmacy benefit manager owned by CVS, was reimbursing CVS stores at a much higher rate than many of its competitors. CVS would have to pay Walmart and Sam’s Club almost half again as much — 46 percent more — for generic drugs if CVS were to equal the rates it was paying its own pharmacies, according to a copy of the unredacted report for the Ohio Department of Medicaid that was obtained by The Dispatch. It remains to be seen if this information will impact the merger between CVS and Aetna that is currently being reviewed by a federal judge. Dr. Schapria of Stanford University Medical Center warns of “Doctor Google,” and says it’s easy for people to land on a site filled with misinformation that leads them to make decisions that may not be in their best interests. She is the editor of www.cancer.net, which provides scientifically vetted information for patients about cancer and its treatment.